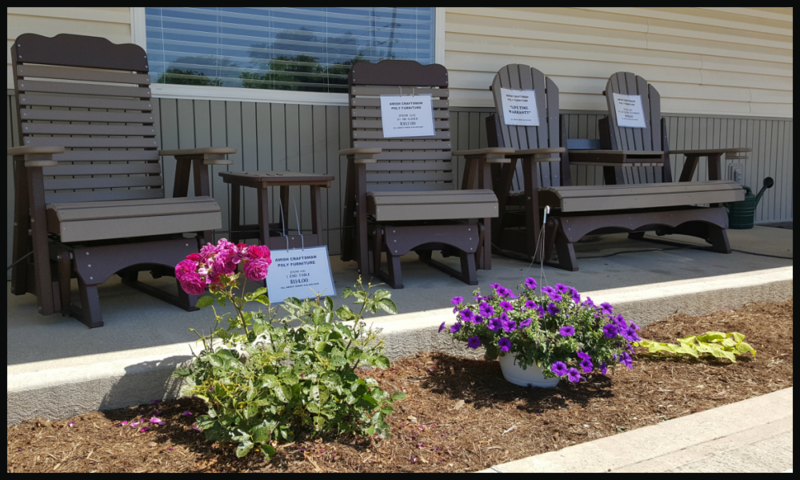 Customer Service is always our #1 concern. 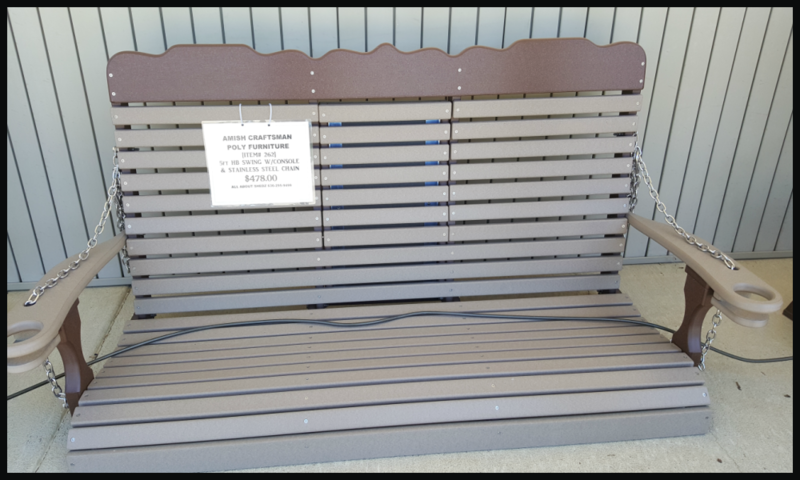 Use this form if you have questions about our LawnCraft Outdoor Amish-Made Poly Wood Furniture. One of our Outdoor Furniture Experts will contact you ASAP! 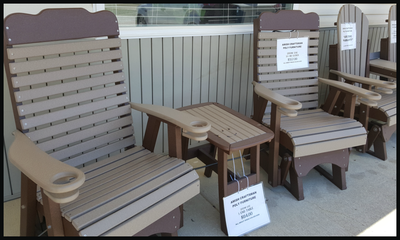 ﻿We carry superior Amish-made outdoor furniture in every style and size! 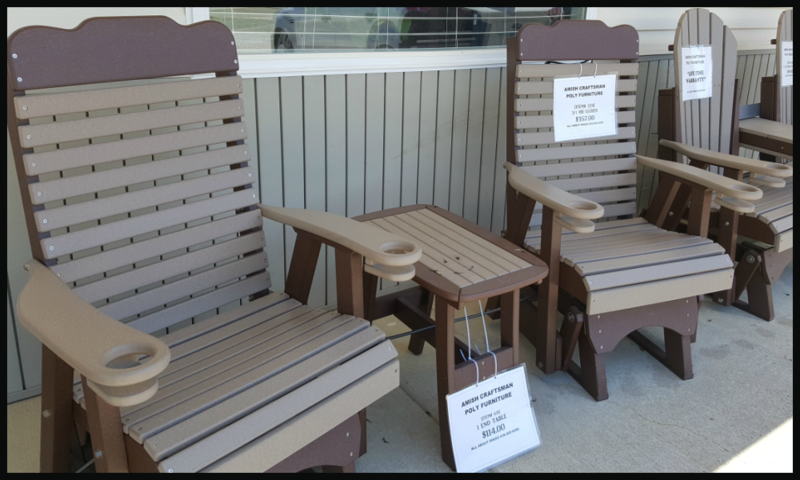 From charming Mission-style outdoor poly wood dining sets to magnificent pine wood double-bench gliders, we have it all! 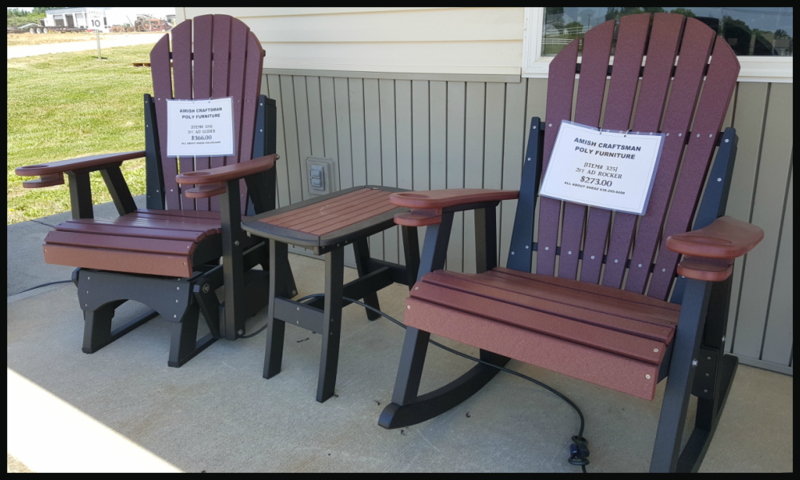 Within our Amish Outdoor Furniture Collection you'll find patio dining and accent tables, patio bars and bar stools, outdoor benches, and chairs, outdoor gliders and rockers, picnic tables, settees, chaise lounges, and even porch swings! And 25 great colors as well! 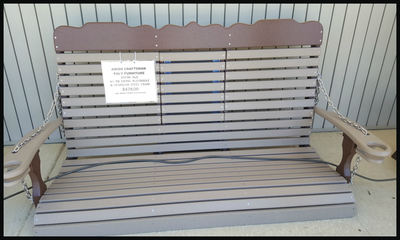 ​Be sure to ask about our 10% discount and 6 month, interest free lay-away program.